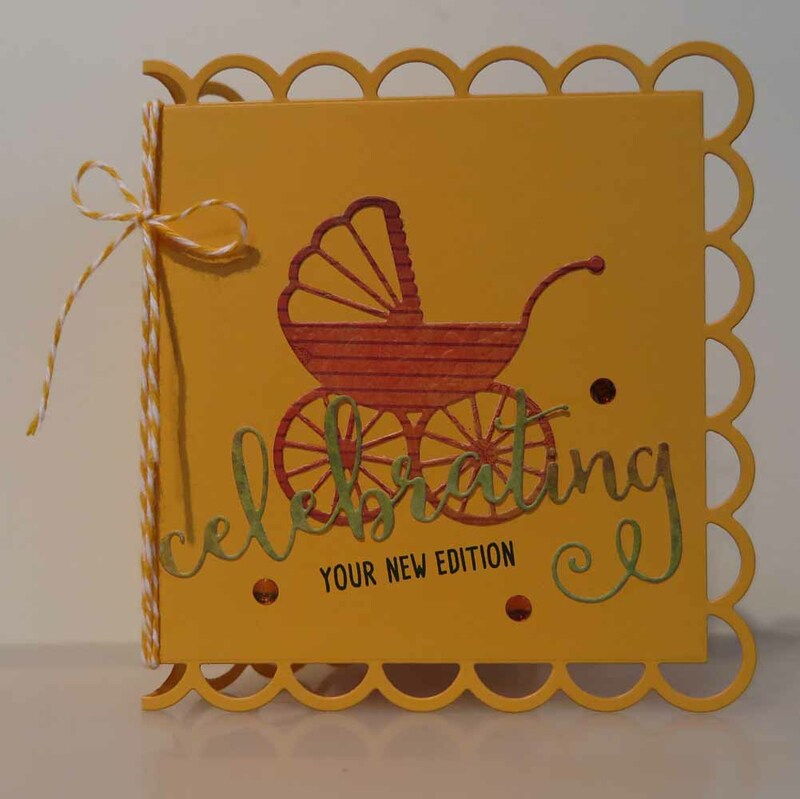 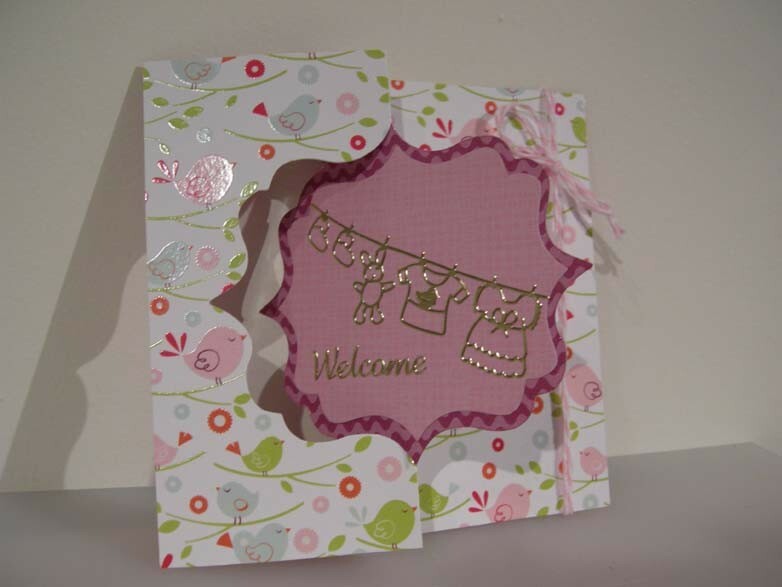 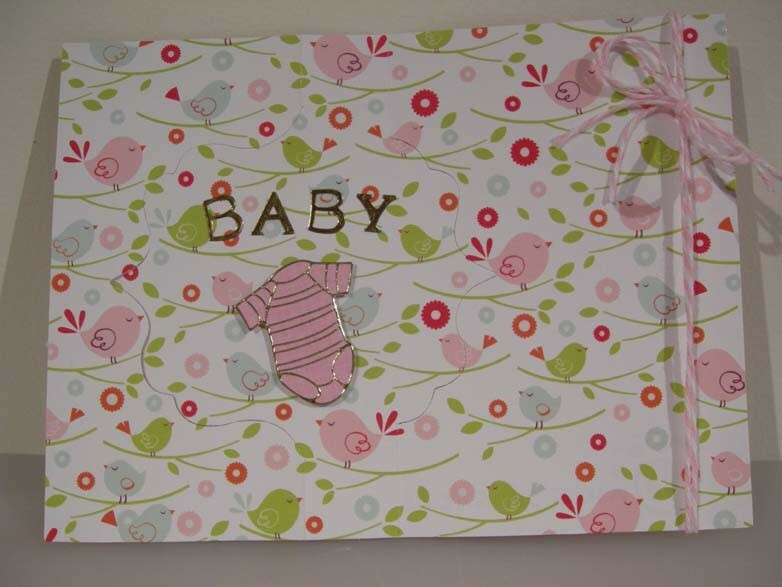 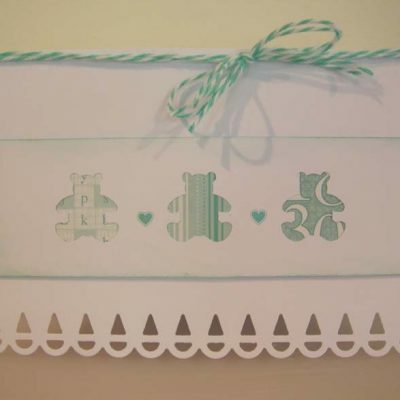 Welcome Baby Flip-it Card with twine. 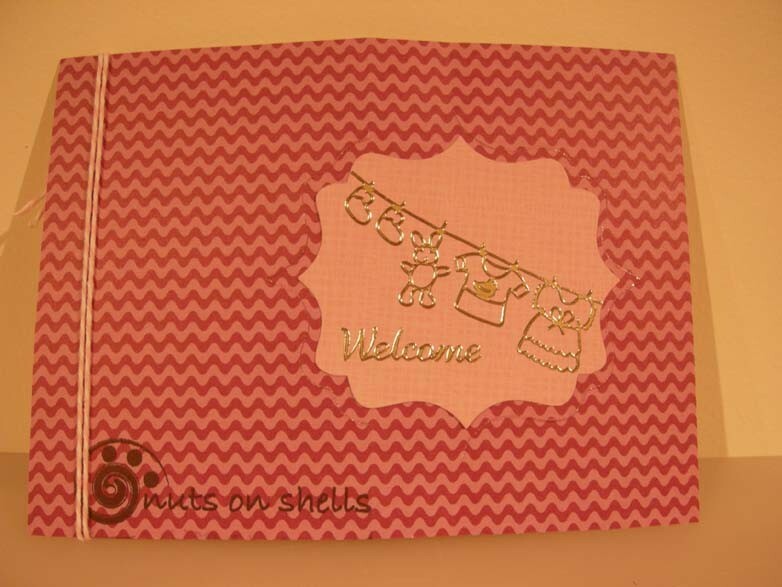 Standard envelope included. 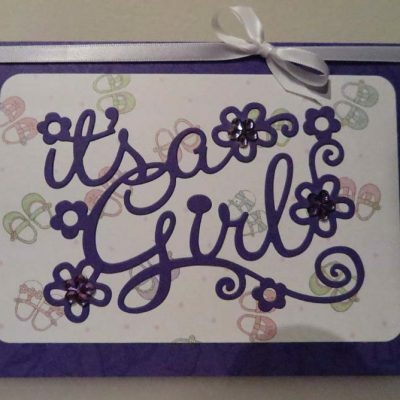 Please note: Twine maybe flattened during mailing.